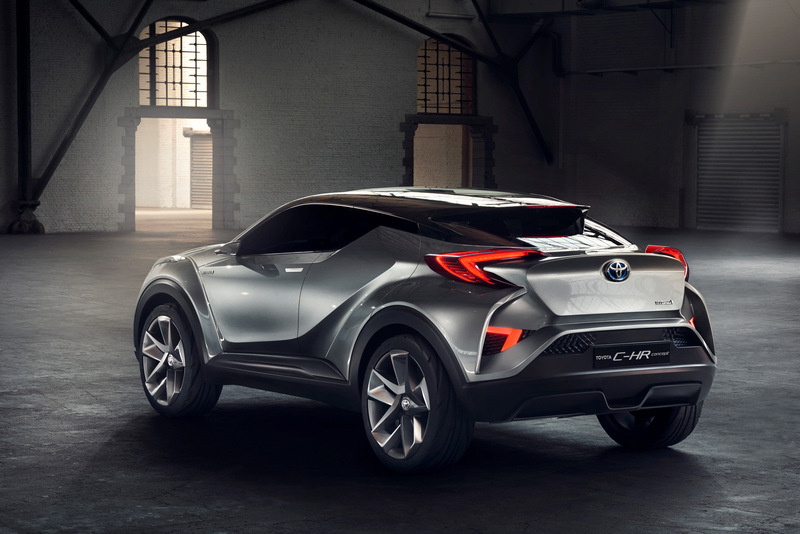 Toyota has finally confirmed that the production unit of the Toyota C-HR concept will make its world debut at the 2016 Geneva Motor Show, which will be held in March. 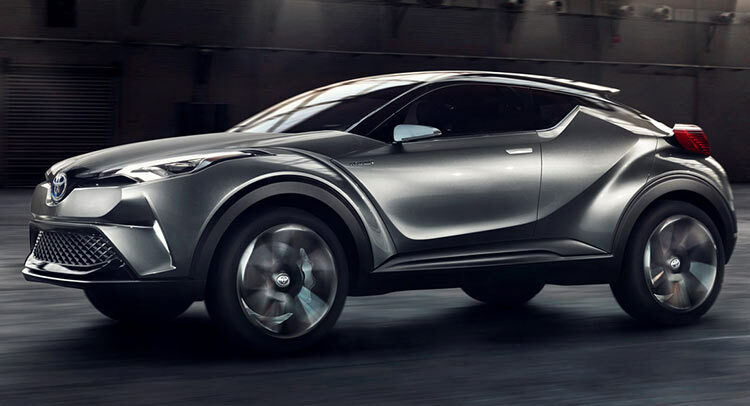 The Toyota C-HR concept under 3-door format was previously unveiled at the 2014 Paris Motor Show and thereafter it was seen at the at the 2015 Frankfurt Motor Show with five-door body design. However, the automaker has made it clear that the production model will house a hybrid engine with 5-door design. Toyota C-HR will be based on TNGA (Toyota New Global Architecture) modular platform. The Euro-spec C-HR will be produced at the Toyota Manufacturing plant located in Sakarya, Turkey. The C-HR is said to Turkey’s first ever hybrid car to be produced locally. However, the hybrid powermill will be developed in the Toyota UK engine plant located in Deeside, Wales. This is for the first time that the Japanese automaker is keen to develop the TNGA platform-based hybrid vehicle in Turkey. The Turkey plant will become one of the top plants to produce hybrid vehicles. The UK plant and France plant have been successfully manufacturing hybrid vehicles from long time. The UK plant had produced Auris Hybrid and Auris Touring Sport Hybrid, while the France plant had produced the Yaris hybrid.